Looking at the ratings for March in the competitive Orlando market show that WFTV as the news leader. 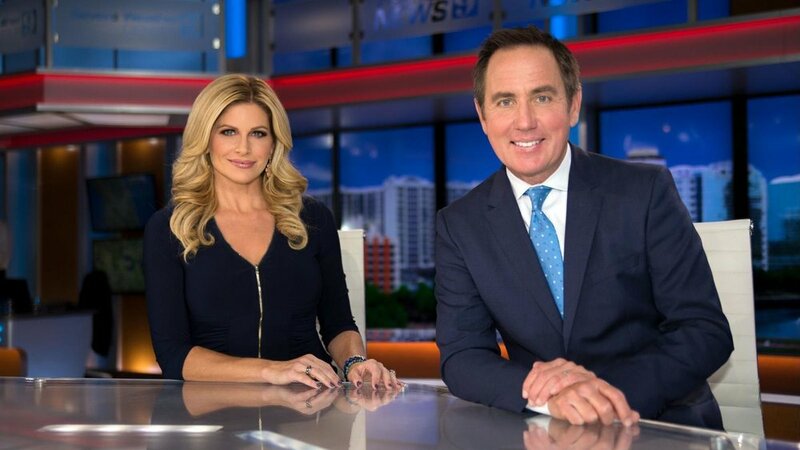 The Cox station won with the 25-to-54 age group where it regularly does — early morning and early evening news — but also ranked first at noon, 4 p.m. and 11 p.m.
Two marquee time slots illustrate WFTV’s skill in attracting 25-to-54 viewers, who are most important to news advertisers. At 11 p.m. Monday-Sunday, WFTV posted a greater lead. WFTV averaged 21,987 viewers to WESH’s 13,397 and WKMG’s 8,455. WFTV was ahead in most news time slots by other measures: 18-to-49, 35-to-64, all viewers 18 and older, and households. With 18 and older viewers at 6 p.m., WFTV drew 110,144 to WESH’s 78,733, WKMG’s 44,304 and WOFL’s 17,368.